The list is at this link, which features a very interesting article on Nic Jones. I didn't know about Jones' excruciating rehabilitation and his comeback efforts. 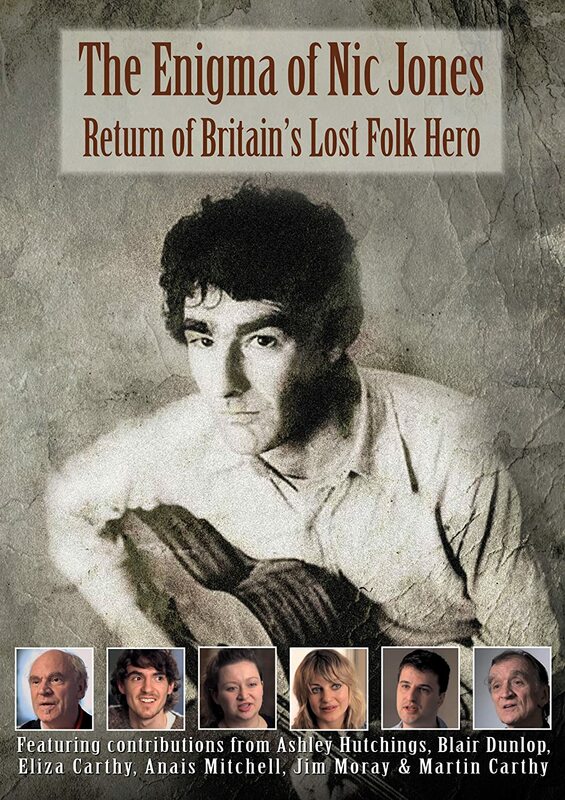 Amazon is showing a DVD entitled "The Enigma of Nic Jones: The Return of Britain's Lost Folk Hero" is due to be released on November 19 in the U.S. Wait, where's Mumford and Sons? Oh, real folk music. Carry on..
Strumming banjos really hard isn't folk music? Nominations have been announced for the 2014 BBC Folk Music Awards, due to be unveiled in mid February.